We have reached another milestone! Following cooperation with Nokia and Adonit, Samsung has become Kdan Mobile’s latest partner in a line of high profile collaborators. The desire of such industry behemoths to promote Kdan’s software in their own devices serves as a firm endorsement for the quality of our products. But why Kdan? Our collaboration with Samsung commenced in 2013 following success in the Samsung Apps Developer Competition. Shortly after, when Kdan began to develop apps for the Samsung platform, Samsung reciprocated by devoting considerable resources to cooperation, including resources for technological support during the development process, as well as assistance in gaining media exposure. Most crucially, Samsung recommended Kdan apps in their own devices for customers around the world, leading to a flurry of attention and downloads from previously untapped markets. Samsung is now one of our most important partners on the Android platform. 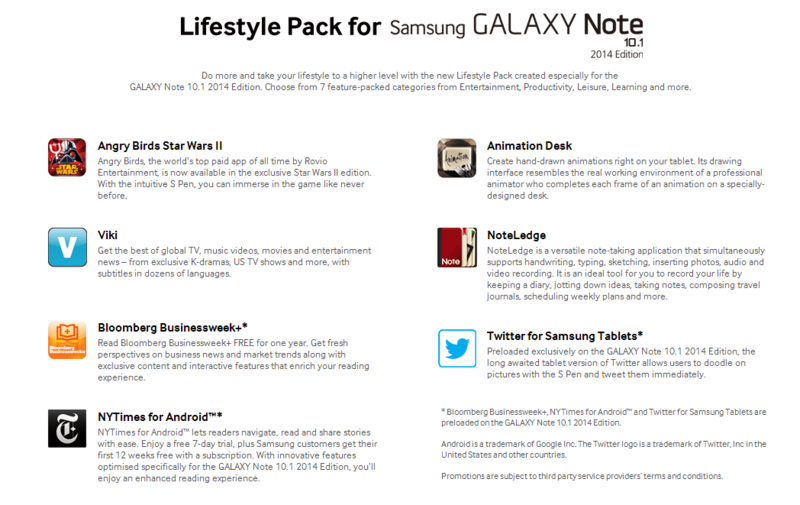 Kdan has optimized several flagship apps for Samsung’s Galaxy Note 3. Animation Desk, a leading and first hand-drawn animation app for mobile devices, features a stunning user interface in the style of a traditional animation desk, in addition to cutting-edge tools that allow for the creation of animations indistinguishable from those produced via traditional mediums. Designed for students and professionals, NoteLedge is the ideal app for twenty-first century multimedia note-taking. Users can create personalized notes by typing, handwriting, sketching, and importing data, pictures, audio, and video from their devices or the web. Another feature-rich note-taking app, EleEditor, provides enhanced features for Evernote, and also serves as a standalone note-taking app. With EleEditor, users can make polished reports, presentations, and memos out of their jumbled Evernote notes. It is the outstanding craftsmanship and utility of apps like these that has won Kdan the endorsement of customers and tech industry giants alike. These apps complement the convenience brought you by the mobile devices; our works help you truly digitalize the world you live in. As Kdan Mobile continues to push the boundaries of mobile technology, we are actively seeking opportunities for cooperation with companies and institutions from around the world. From niche hardware firms to major universities and tech industry leaders, Kdan’s extensive history of collaboration is a testament to our technical prowess, reliability and expanding global influence.